Looking for a property in Gota? Have a property in Gota? 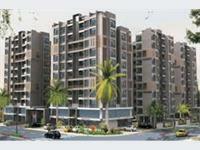 Gota is a very prime locality and very good upcoming area on a developing stage in Ahmedabad treated as new Satellite. All the amenities like big hospitals, both private and government, schools, college, high court, big malls, multiplexes and restaurant are available in this locality. Gota, Ahmedabad is rated 9 out of 10 based on 1 user reviews. Have a good knowledge of Gota? Share it and become a Locality expert. Savvy Studioz, project is offering 1 Bhk provides the convenience and ensure very high quality of living in across 1.23 acres total area. 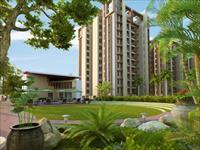 Sambhav Stavan Ample offering 2 bhk apartment with all aspect latest amenities features in Ahmedabad, Gujrat. 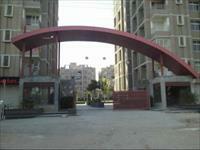 Luxurious appartment in the heart of Gota,Ahmedabad.